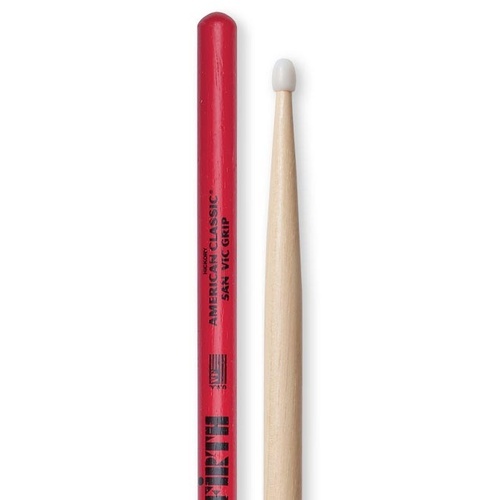 Round tip. 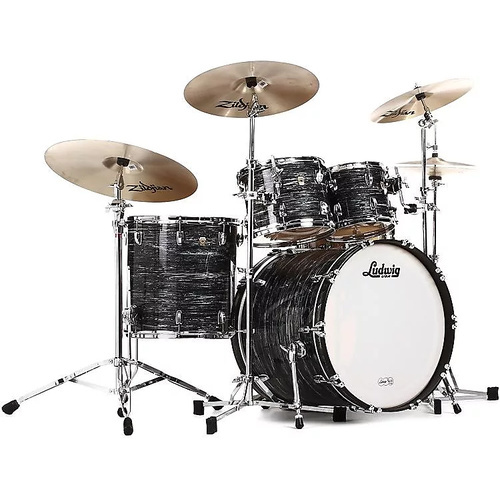 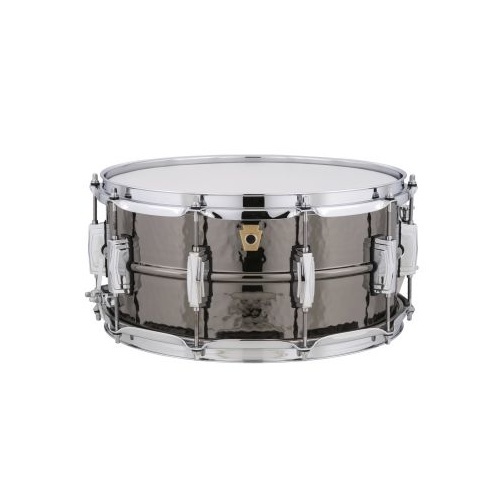 Ideal for orchestral work' rock and band. 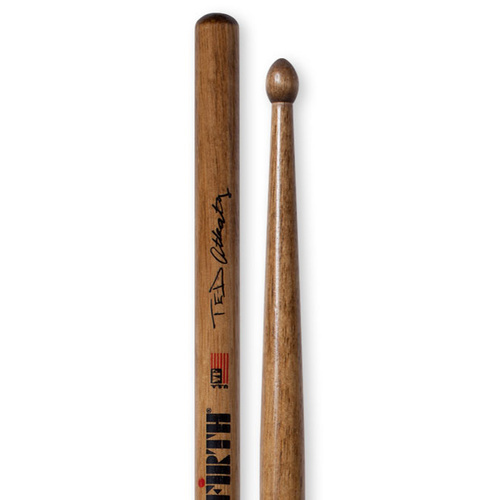 A legendary practice stick. 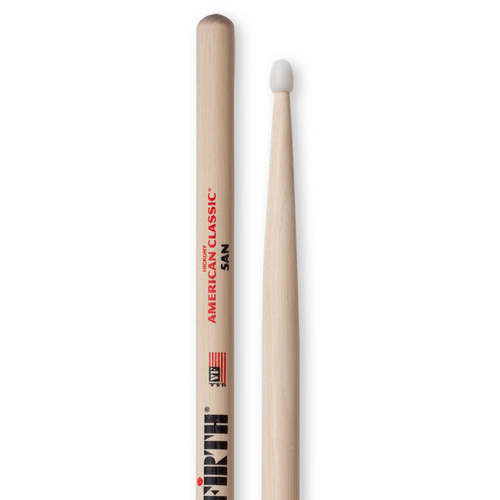 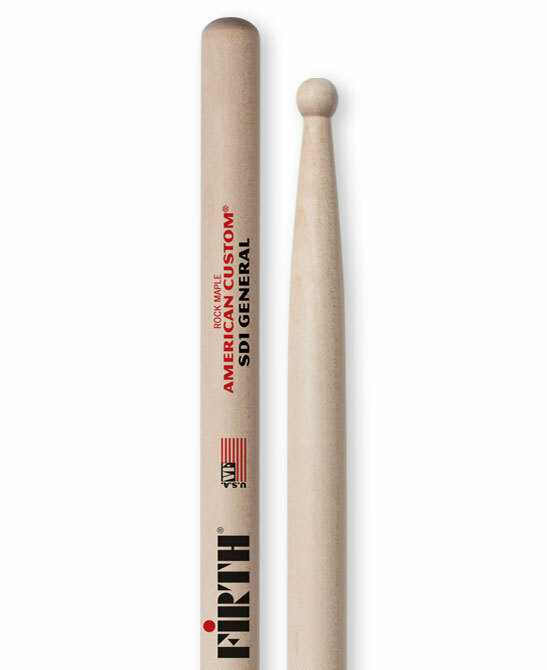 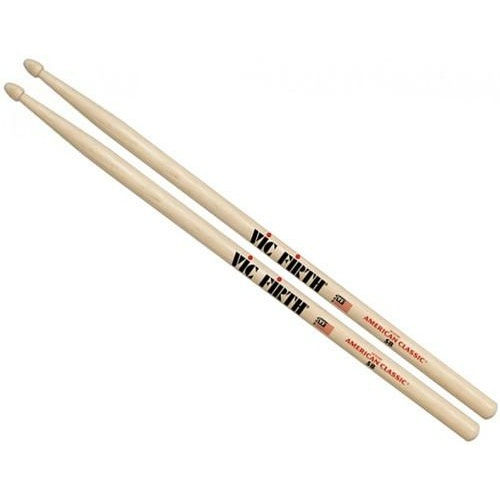 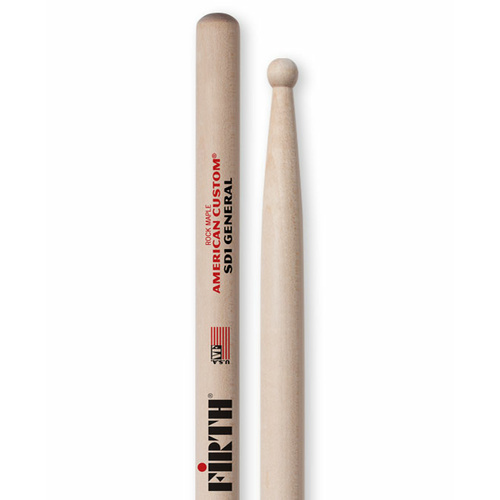 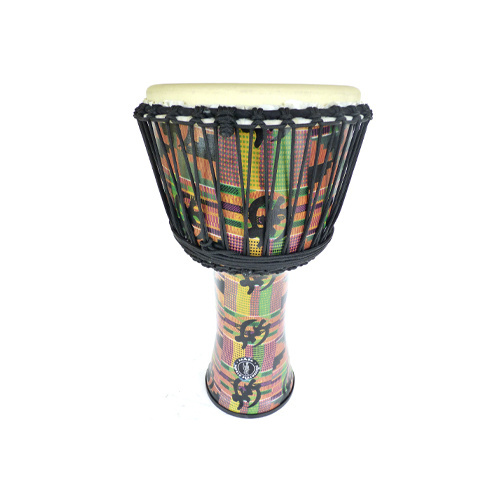 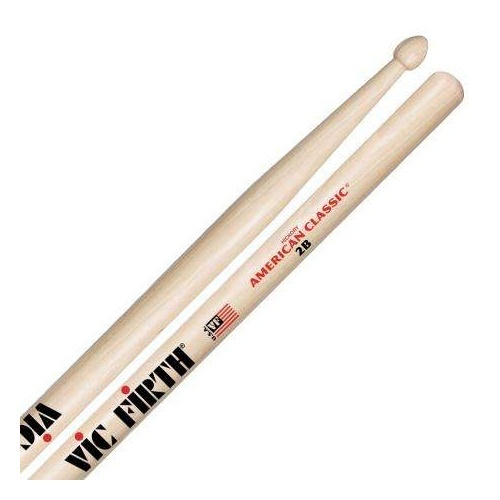 Gary Says " The ideal rudimental beginners stick. Great to pair up with your first drum pad and copy of Stick Control and Wilcoxons All American Drummer!